Sad moments, those when we feel bad, can be clearly represented by a picture or an image that is able to transmit everybody the message of desolation, indifference or suffering we want to give. Here there are some sad images that I'm sure you can use to share how you feel this moment. Choose the best one for you, either to share or to make your own message with it and this way let that special person or people know how you feel. 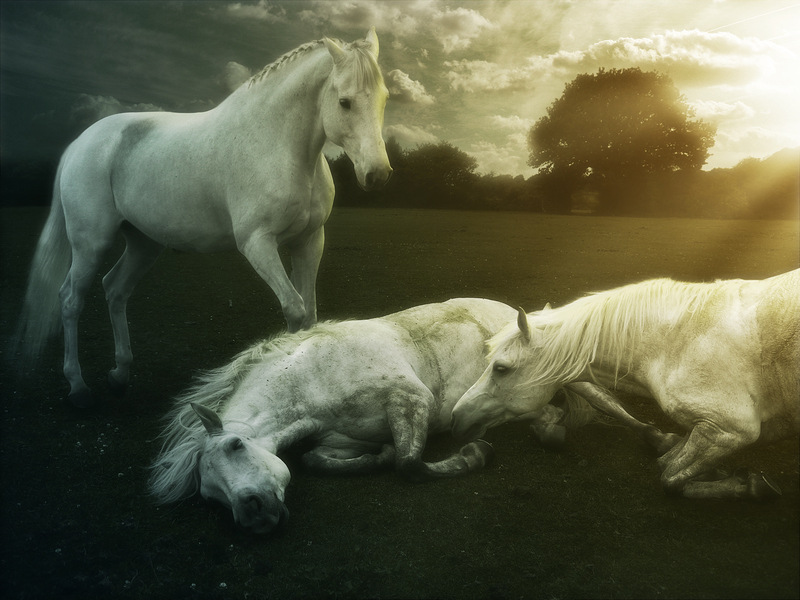 A sad image with white horses, two lying on the floor and other one seeing them. 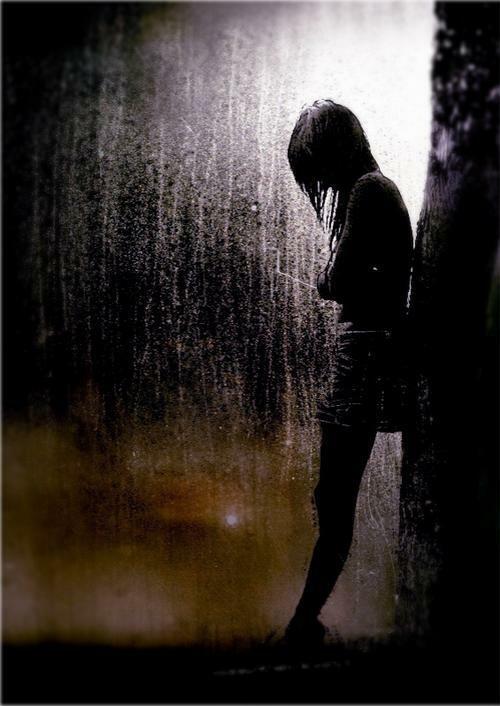 A sad image with a young woman standing in the rain. 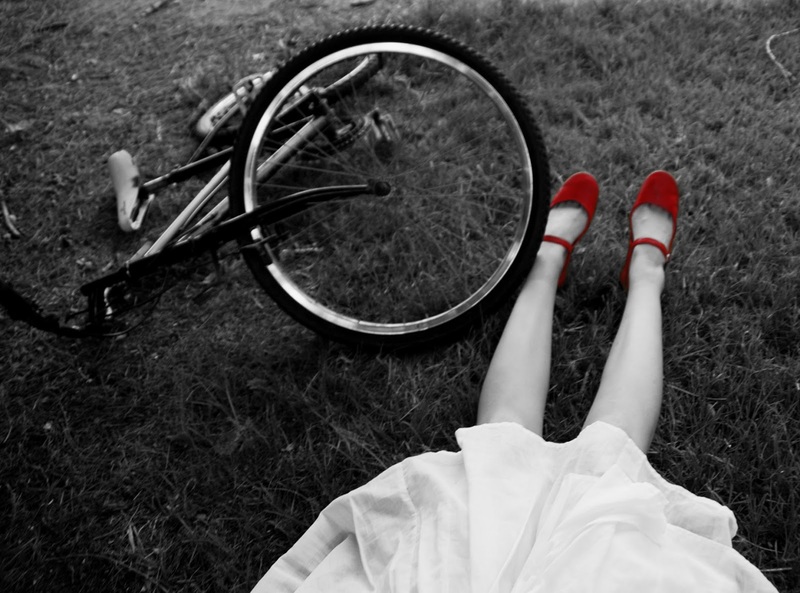 This is an abstract image with a sad girl wearing red shoes next to a bicycle lying on the floor. 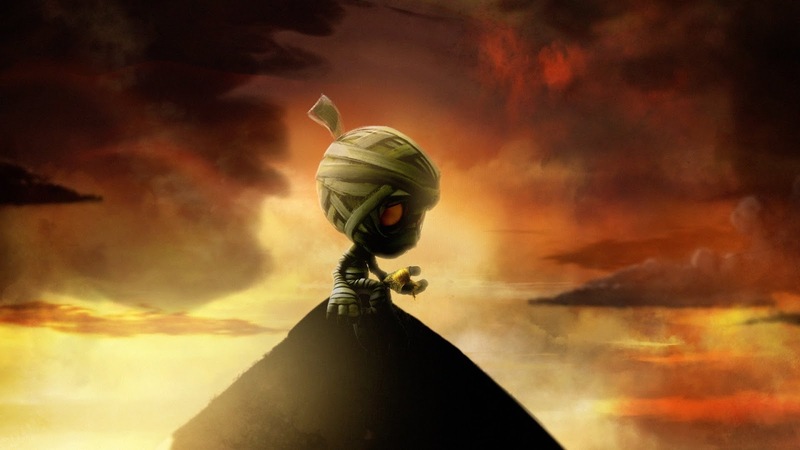 This is a particular image with a lonely person on the top of a pyramid. 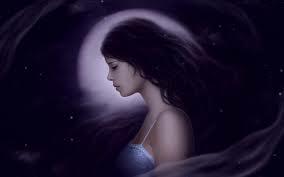 In this image we can see a young woman with the moon in the back. 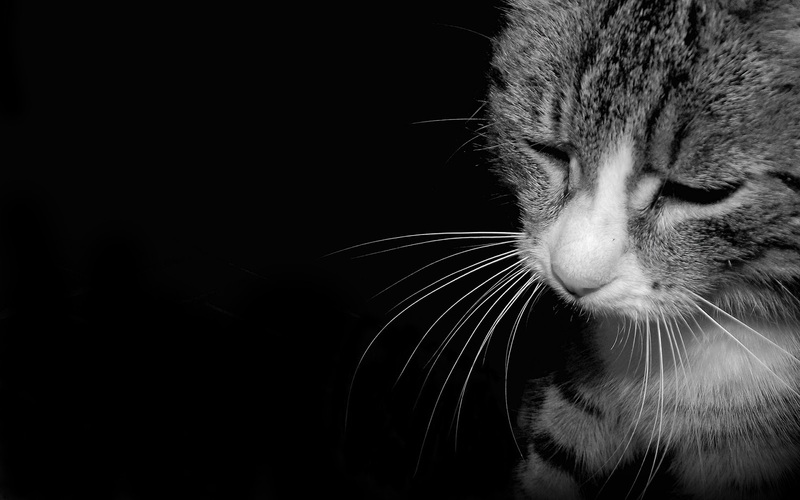 A sad image with a gray cat on a black background. 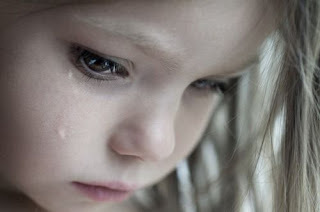 Other interesting idea is a little girl crying. 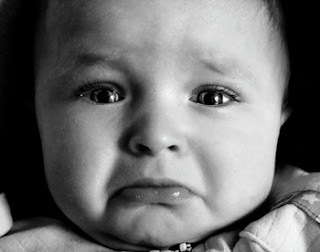 There are few things worse than a baby crying. A sad image with a young woman on the floor. 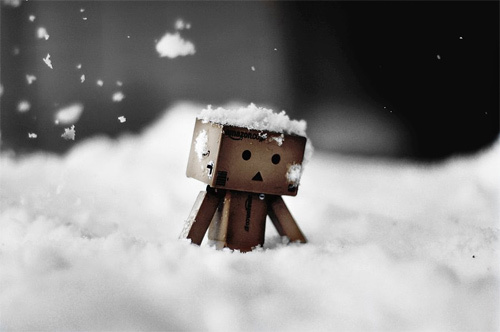 An image with a particular man of cardboard amid the snow.